Internet has revolutionized every aspect of technology and gaming is no different. Gaming world has made the best use of internet. There are many online gaming communities and services for gamers. Most games now come with an online mode and multiplayer features. Gamers love discussions about their favourite games and share their progress. Hence, most people like to use a game recording software. 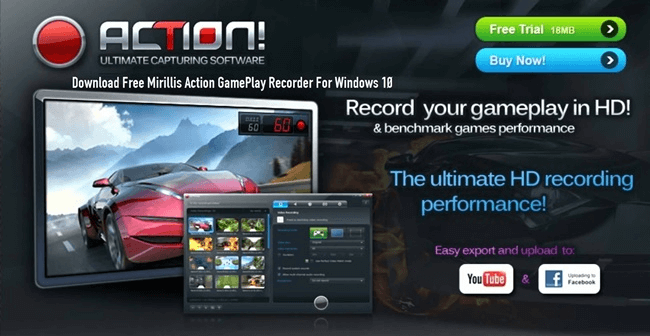 A game recording software records your gameplay along with the screen and Audio. People may use recording software for many purposes like tutorials, showing off their skills, sharing their progress, and much more. We already published screen recorder apps for android. So, if you are looking for a great game recording software for pc, we are here to end your search. Here, in this article, we have researched and reviewed the best game recording software that you can use to make videos of your game play. So let’s check them out. List Of Best Game Recording Software. 1. Windows 10 Game Bar. Given below are the best game software that you can install to record your gameplay and share with the world. Choose any of the game recorder from list accordingly. The latest build of Windows doesn’t require any software for recording games. The feature is inbuilt right in windows and here is how you can use it. Start the game and press “Win+G” key to access the game bar. Here you can start recording. You can also use the keys “Win+Alt+R” to start as well as stop recording directly. 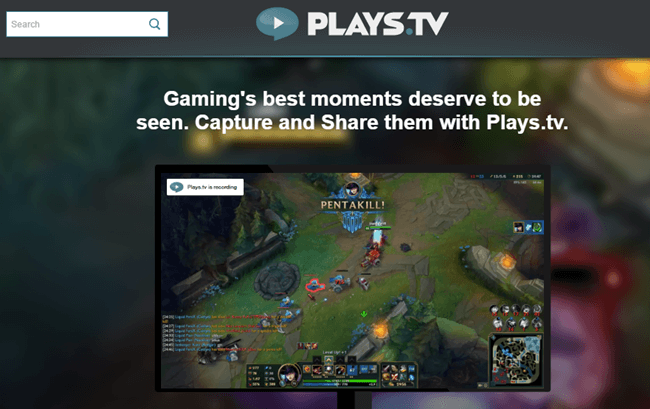 Plays.tv is a great game recording software. It is mostly automatic that start recording gaming sessions. You can also customise the type of video output and if you want, you can take complete control to use hotkeys and pause and resume recording. It also flags key gameplay moments for supported games. Our next choice in the list of best game recording software is fraps. It is capable of recording gameplay in resolution up to 7690×4800 and 120fps. There is no other game recording software that can match this quality. There are both free and paid versions for you to choose. If you are looking for a light game recording software, we recommend D3DGear. It is a clean tool with a compressed video output that allows real-time streaming as well. There is also an option to take screenshots within a game. 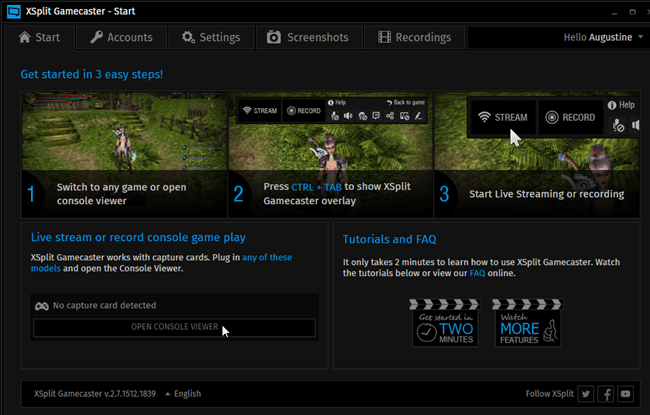 Xsplit Gamecaster is a mainstream Twitch streaming software but it is also capable of recording gameplay. This tool also has a in house video editor for quick tweaking footage before sharing. With a $9 per month fees, you can add custom watermark, annotations, picture in picture and much more. 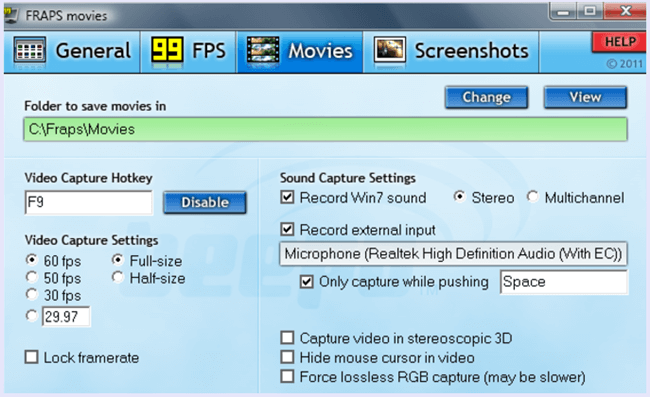 WM Capture is a simple screen recording software that can be used to record gameplay. 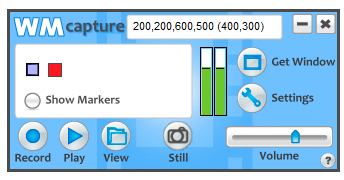 The user can select the recording for entire screen or a particular portion and the output can be obtained in any supported format. 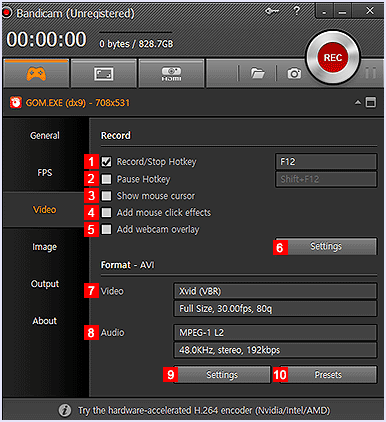 BandiCam is a yet another game recording software that you may try. There are several options for resolutions as well as frame rates. Users can turn off all computer sounds. The pause and resume feature save a huge labour of video editing. 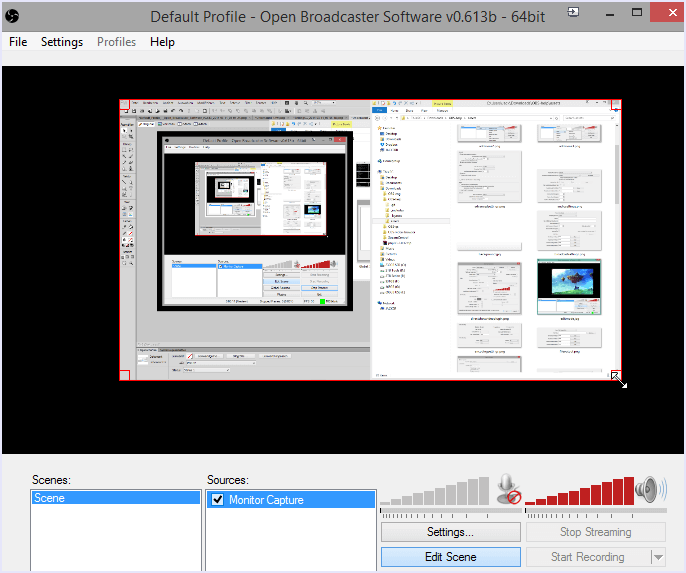 Although you do not have the option to save gameplay, Open Broadcaster Software is the ultimate open source game streaming software. It supports almost all game services like Twitch, and many more. 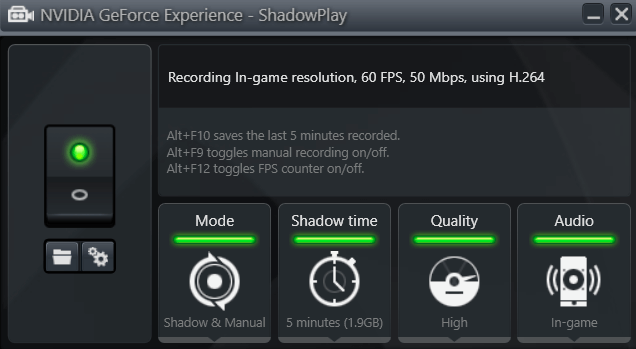 For users who do not want load on the CPU of their computer, can use the Nvidia Shadow Play to record their gameplay using their graphics card. The tool is compatible with the Nvidia GeForce GTX 600 or above. 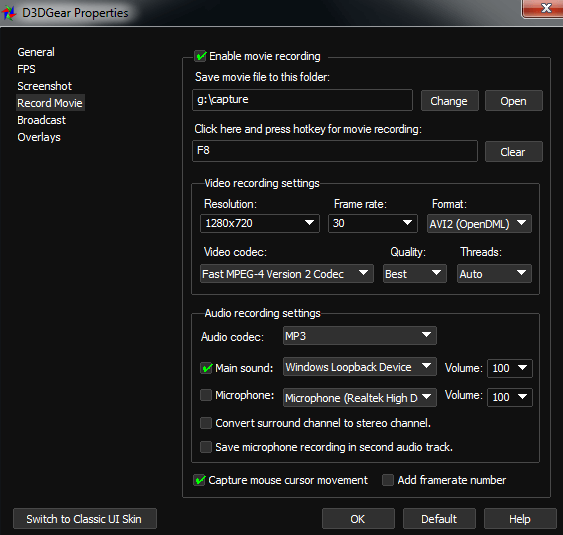 Last but not the least, we have another great tool in the list of best game recording software. Action has a great array of features for a great gameplay Video. You can even make slow motion clips using action. The possibilities are endless. It also has the rest of the streaming and sharing options built in. In conclusion, we hope that you find this list of best game recording software useful. For any suggestions, feel free to contact us. Share with us which of these softwares you like in the comments below. Don’t forget to mention your favourite games as well to start a discussion.